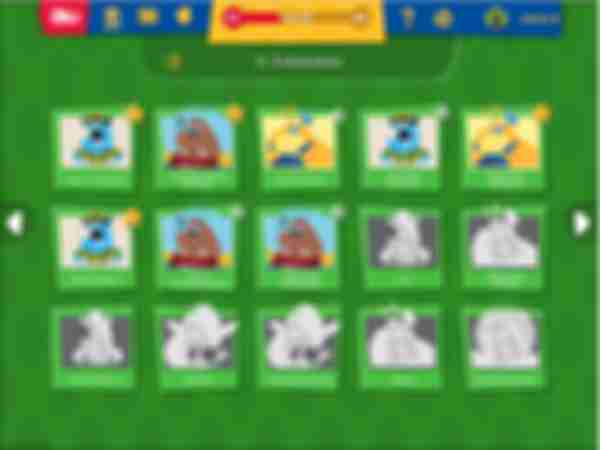 What is Beast Academy Online? Beast Academy Online is a learning system that provides a complete curriculum for grades 2-5. 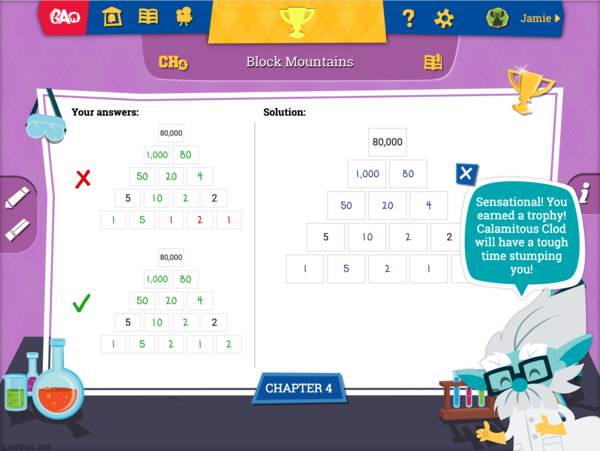 The digital practice includes games, problems, and puzzles divided into chapters and units that follow the same sequence found in the Beast Academy book series. 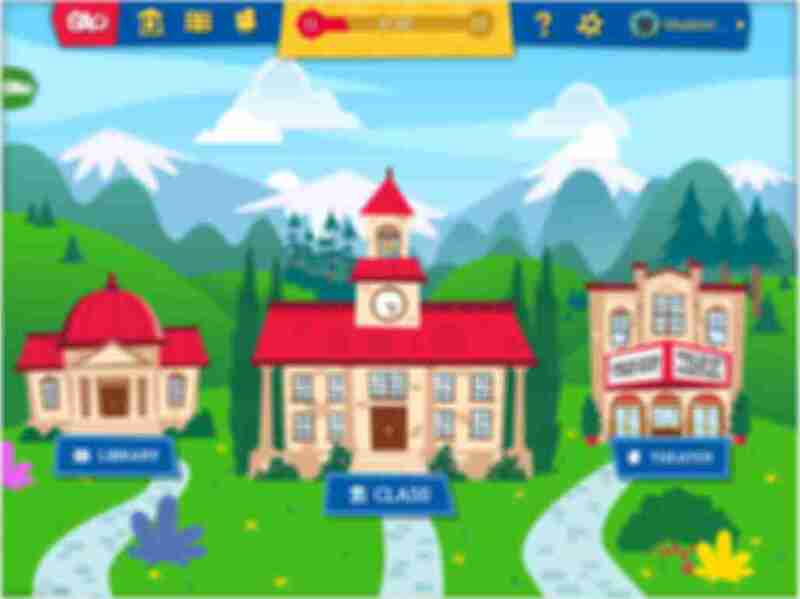 Beast Academy Online provides over 15,000 problems across over 800 lessons, including word problems, interactive puzzles, and skill drill games. 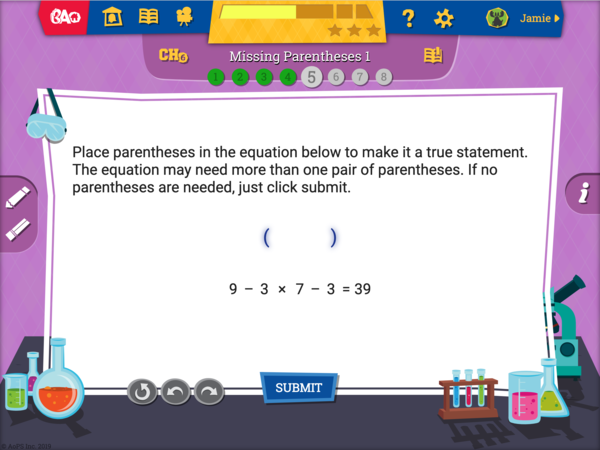 Students get immediate feedback when they complete problems, and full solutions are provided for every problem. 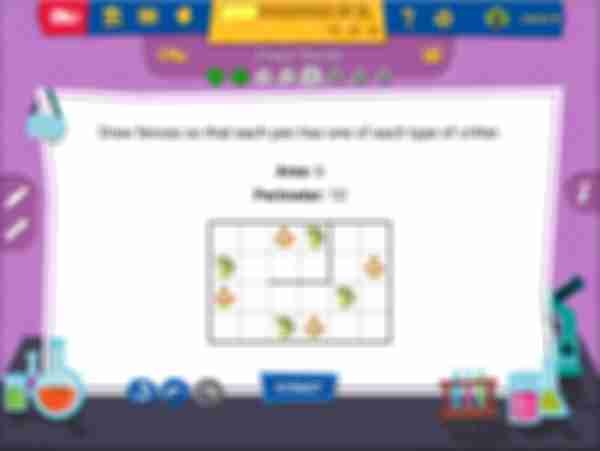 Designed by World Puzzle Champion Palmer Mebane, Beast Academy Online's rich library of interactive mathematical puzzles offers engaging review of important math concepts while strengthening creative reasoning skills. Beast Academy Online includes complete versions of the richly-illustrated Beast Academy Guide books, allowing students to explore the books at their leisure or to jump straight to relevant sections of the Guides while practicing their skills. 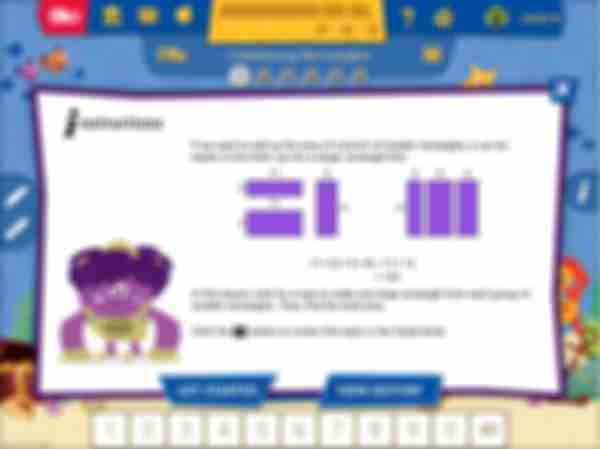 Beast Academy Online is designed to be played like a game, with students unlocking new content as they earn stars and improve their math skills. The Beast Academy reward structure is carefully calibrated to encourage students to keep honing their skills. 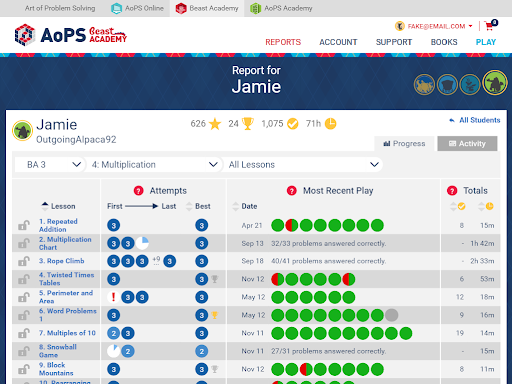 Beast Academy Online tracks many aspects of students' mathematical development, and makes a wide variety of reports available to students, parents, and teachers both online and through email. 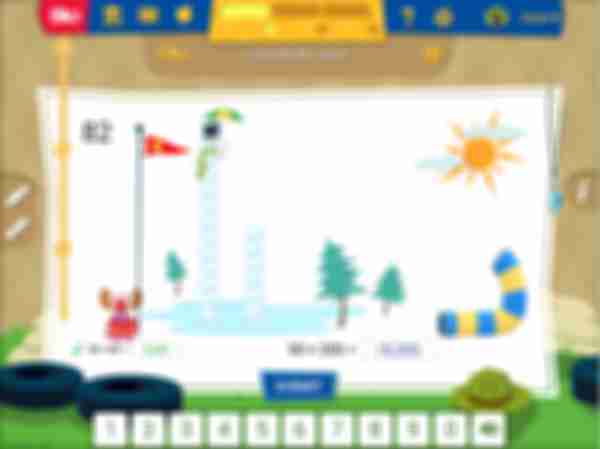 Beast Academy Online provides carefully chosen sequences of lessons and problems, building from basic definitions and skills to creative applications of these fundamentals. 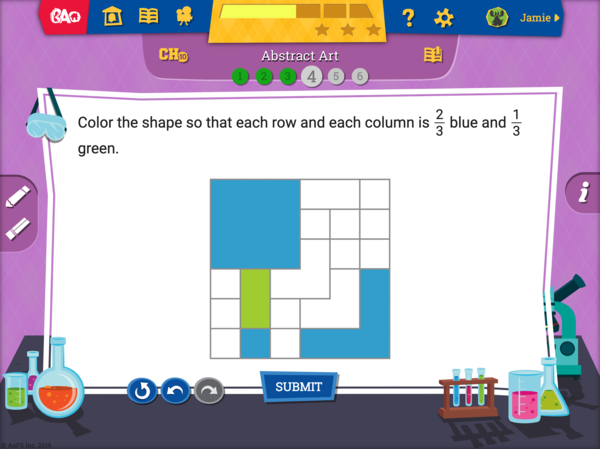 This helps students build a deep understanding of the core concepts they are learning. 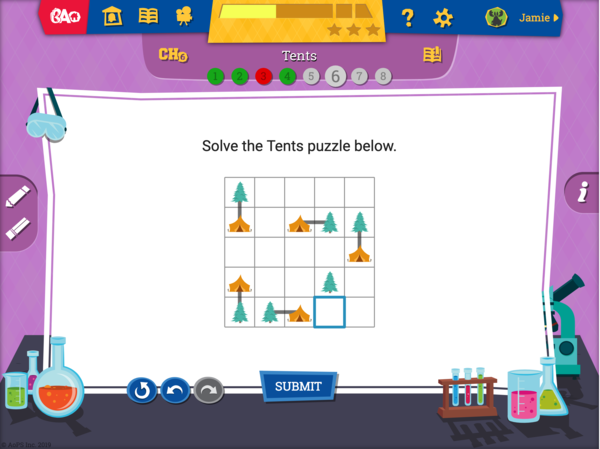 Through solving many different types of challenging problems, students extend their mastery of the basics and develop general problem-solving strategies that they will use throughout their study of math, science, and other related fields. Beast Academy Online helps students develop outside-the-box thinking skills by highlighting clever mathematical insights, offering unconventional challenges, and teaching multiple methods to solve problems. 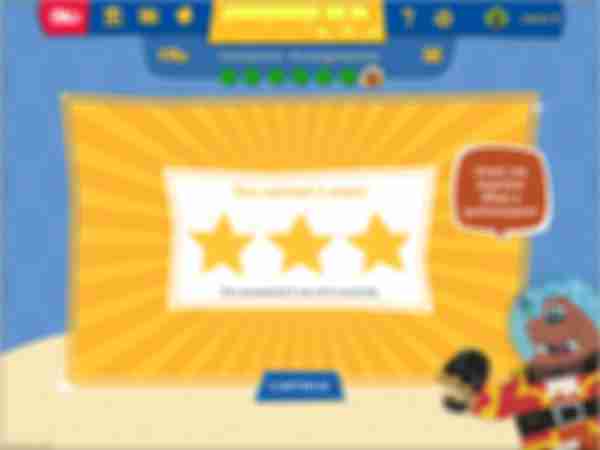 Beast Academy Online encourages students to keep trying by giving them second chances on most problems and multiple opportunities to excel on each activity. With many paths to success in Beast Academy Online and learning tools at their disposal, students learn the value of tenacity. With multiple metrics of progress, carefully calibrated difficulty, and charming storylines, Beast Academy Online employs many of the features that make online experiences immersive to inspire students to continue learning. Students head to the Woodshop for tales of mathematical derring‑do from Kraken's pirating days. What could be better than learning math with Grogg, Winnie, Lizzie, and Alex in Ms. Q's classroom? Grok introduces as many advanced topics and techniques as he can before getting whisked away from the Lab by Calamitous Clod. The Beast Academy custodians keep the Academy tidy while occasionally learning a little math on their own. The Beast Academy Math Team is coached by their superstar recent alumna Fiona, who dazzles students with her footwork and creative thinking. The Sergeant keeps the students moving in gym class while drilling them on the basics so they keep their facts straight. 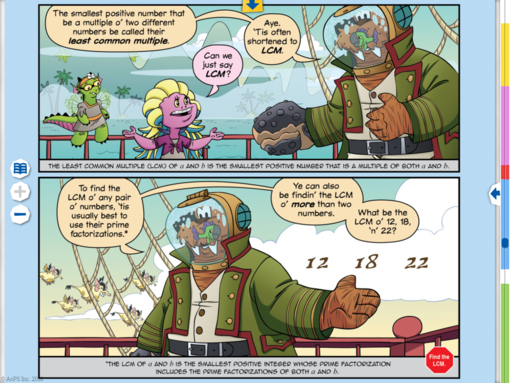 Calamitous Clod cunningly captures Professor Grok, puzzling pupils with perplexing problems to liberate their lab leader. Compare all three BA Online subscription options. * Additional students for $7.50/mo. 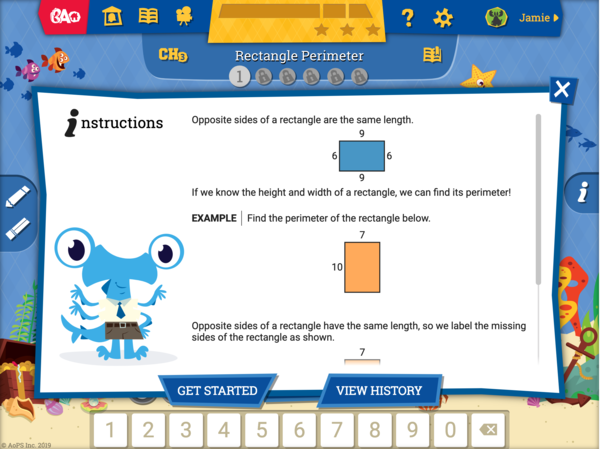 A comprehensive online curriculum for grades 2‑5 with over 800 lessons. 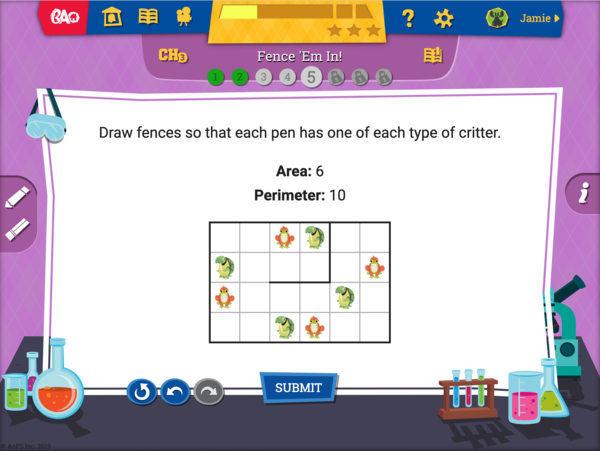 Over 15,000 problems including puzzles, games, word problems, and skill drills. Digital versions of the Guide books for grades 2‑5. In-depth reporting on student progress and activity. Enroll additional Monthly students for $7.50/month when you have 1 full-price Monthly subscription. * Additional students for $48/yr. Enroll additional Yearly students for $48/year when you have 1 full-price Yearly subscription or Bundle. Save over $50 when you bundle. A 1‑year subscription to BA Online, giving unlimited access to a comprehensive online curriculum for grades 2‑5 with over 800 lessons and over 15,000 problems. 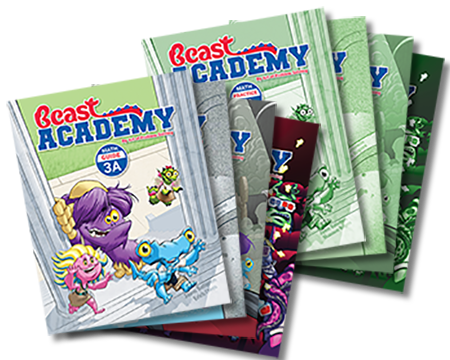 Physical copies of a full grade level of Beast Academy Books. 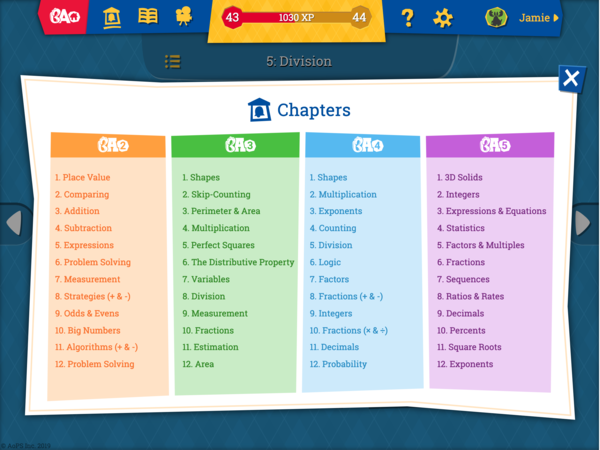 This includes four richly illustrated, engaging, comic-book style Guide books and four Practice books, containing hundreds of pencil-and-paper practice problems, puzzles, and games not available in BA Online. The website appears to not have loaded correctly. Please try again later.